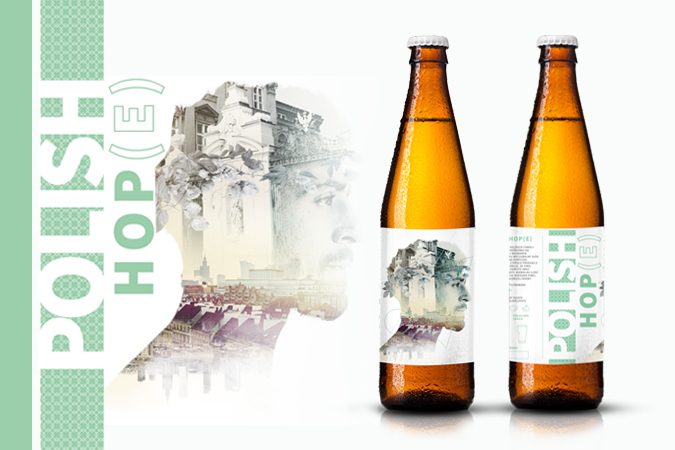 Beer inspired by the Grodzisz style, the only completely Polish style, produced in Wielkopolska, whose traditions most probably date back to the Middle Ages. 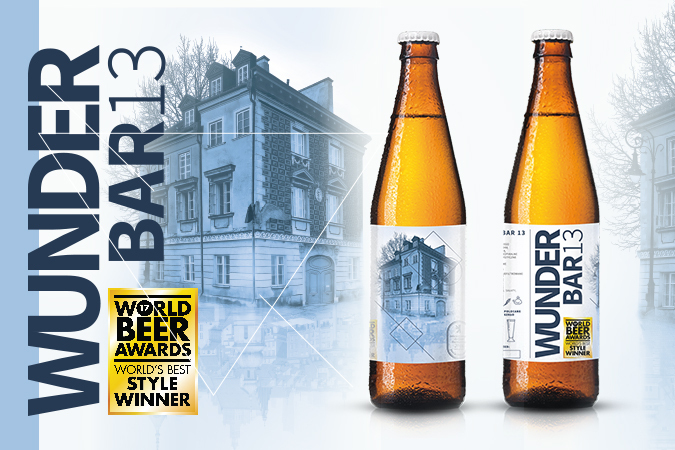 A classic, light, strongly sparkling beer based on wheat malt smoked oak wood. Inspiration of the Czech classic. Light beer perfectly suited to almost every dish but also perfectly quenching thirst. Classic English Ale with straw-colored and malty flavor with moderate bitterness. 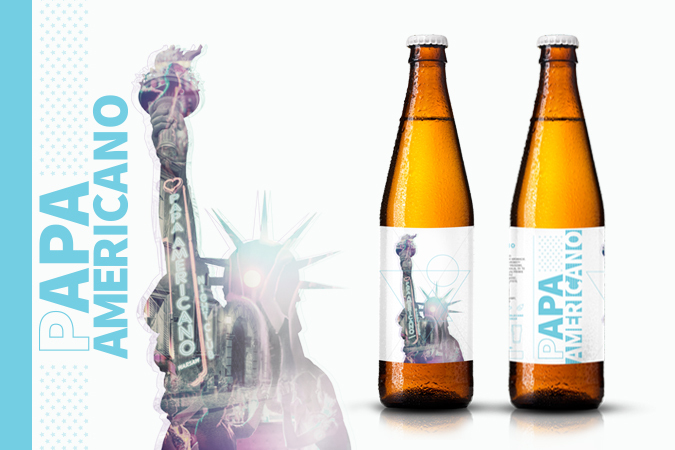 Our American Pale Ale is a beer with a distinct hop aroma. Resinous, pine, citrus and fruit aromas are dominated and caused that malty ones are almost undetectable. 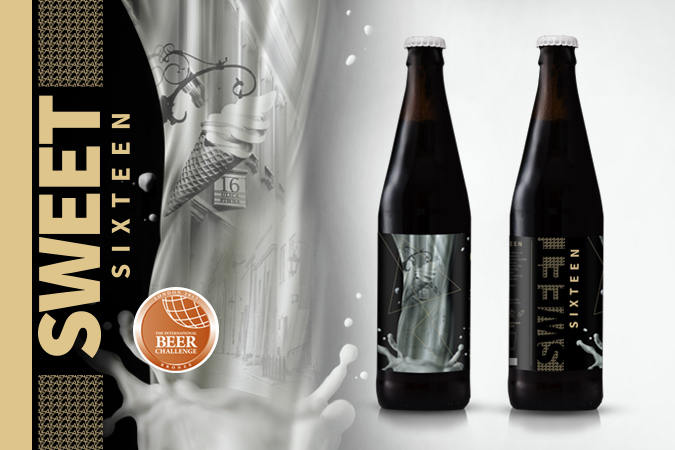 Flavour is defined by mild malt underlined by a strong and pure bitterness. 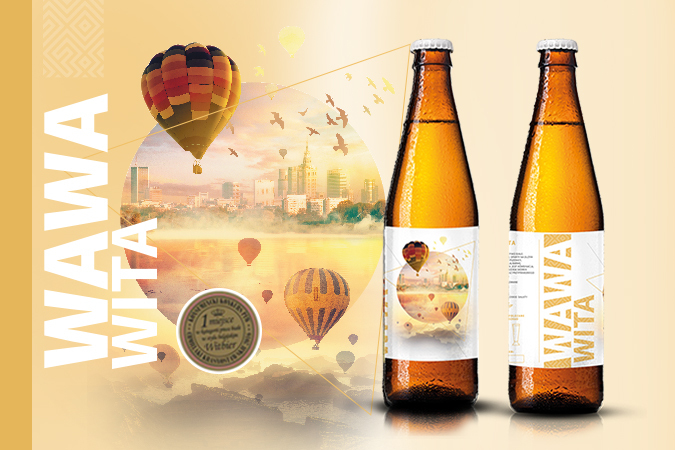 Sourtime with Polish Gooseberry is a very light, refreshing beer, acidified with lactobacillus bacteria. The acidic taste of gooseberry bites, and the character adds Citra hops. A light and refreshing Sour Fruit Session IPA beer. Pineapple gives the beer a fruity character, which curls American hops. The taste is sour, with a slightly marked bitterness, while the aroma is dominated by tropical fruits. Light beer in the style of sour, but with the addition of black currant. Sour, refreshing, fruity. The flavors and aromas of currants have been gently twisted with notes from Belgian yeast. Intensely fruit IPA with the addition of blackberry fruit. Sour beer, moderately bitter. The aromas are dominated by forest fruits curled with citrus from American hops. 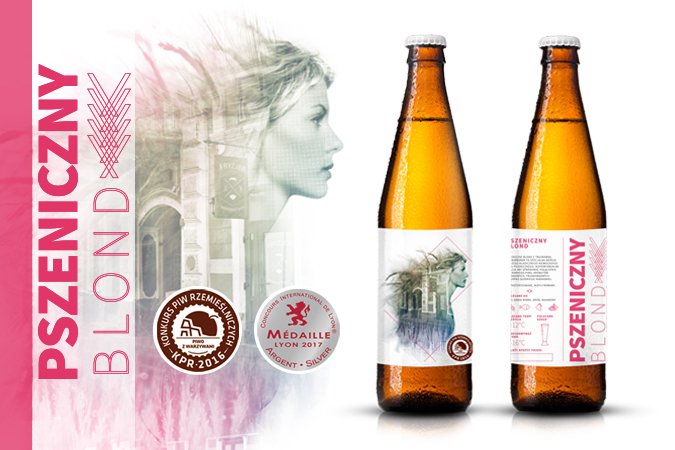 Pszeniczny Blonde with rhubarb and strawberry is a special version of our classic German weizen.. This is a unique opportunity to try the combination of dry beer, strawberry and banana flavors tartly sweet taste of rhubarb. Variation of Polish hops in the topic coming from the local plantation. beer and gives deeper colours. It is a composition of clasical pilsner with American „new wave” hops. 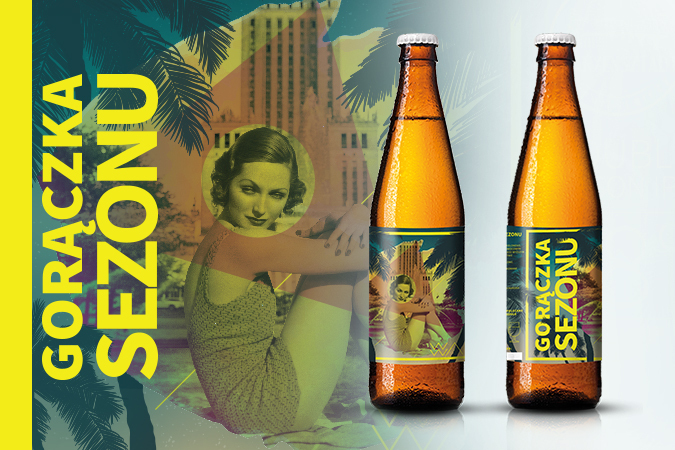 In aroma you will find a citrus & tropical fruits which are characteristic for Mosaic hop. In taste there are a malty flavours supported by a sound bitternesss. underlined by a strong and pure bitterness. Weast Coast IPA style beer in our interpretation is a juicy aromatic bomb! Fresh tropical fruit attacks us with taste and aroma due to fresh varieties of hops coming from the USA and Australia, the subtle malt foundation is just a background here, while the solid and pleasant bitterness is the culmination of the composition. Beer in White IPA style is a hybrid of tradition and modernity. 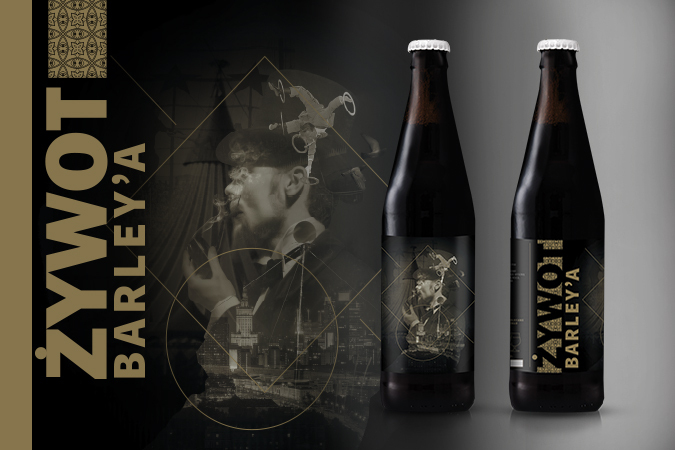 A combination of Belgian white beer with the symbol of the beer revolution. We started our composition with an original blend of English and Belgian yeast. A biscuit and grain flavor is comes from wheat malt and oatmeal. 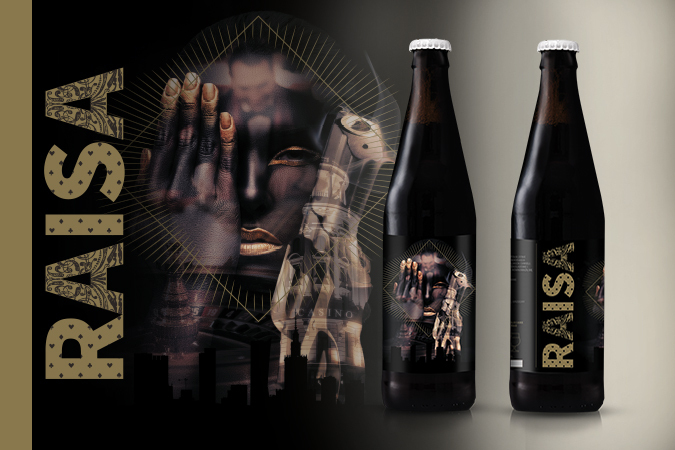 The whole is crowned with intense citrus notes comes from the aromatic varieties of hops and kafir leaves. Cocoa-chocolate version of brown porter. The aroma of chocolate, coffee, coconut. The taste is full, chocolate. Classic Belgian style, Belgian Dubbel. Beer with dark amber color. The taste is malty, toasted, slightly alcoholic. Spice flavors, fruity, with the addition of lapsang tea. Beer in Belgian Tripel style. It is characterized by a large cream foam and golden color. The flavor is dry, in the aroma of spicy and alcoholic fruit. New England IPA style beer, cloudy, juicy, fruity version of the classic IPA. Hops were added at the end of cooking, and also in the cold, resulting in moderate bitterness and a myriad of flavors from American hops. this beer smooth and creamy. by pine and resin scents backed by touches of citrus fruits. The connection of the strongly hopped American IPA with a fruity Belgian Saison with an extraordinary Plato. 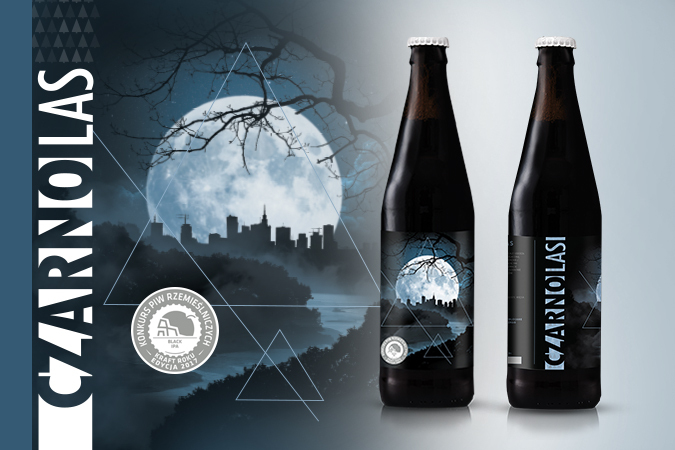 Outstanding aromas and a moderate bitterness are characteristic for this beer. One of the strongest beers brewed at the Maryensztadt brewery. bitterness, also warming effect of alcohol and fruit aromas. which are balanced by bitterness. 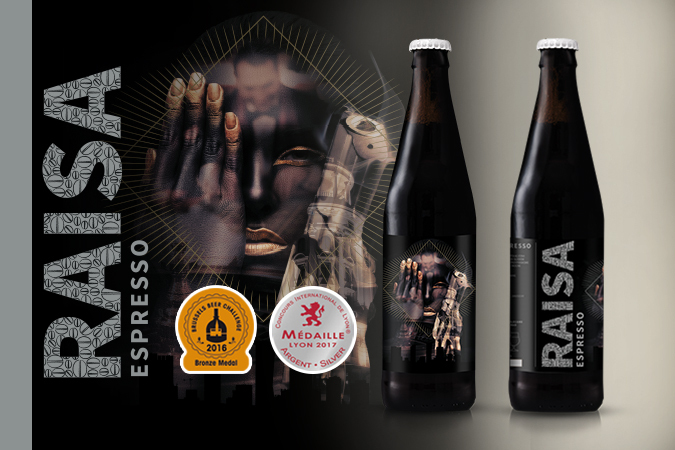 A solid dose of alcohol combined with chocolate coming from the roasted malt, enriched with spicy notes of Belgian yeast and strong espresso. 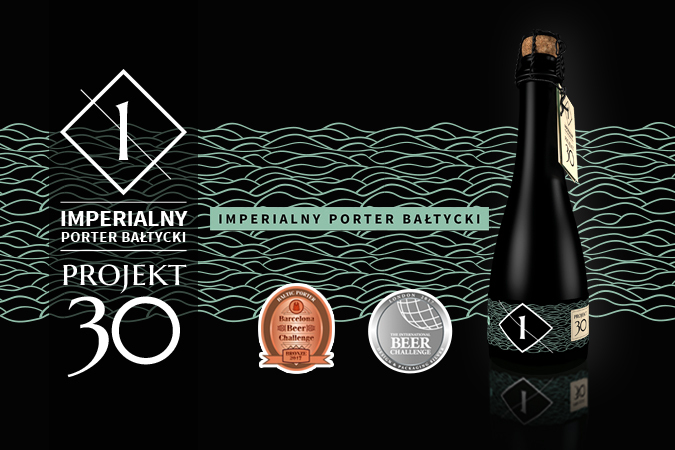 Imperial Baltic Porter is the first beer of the Project 30. Dark beer, full-bodied, in taste to feel a distinct sweetness, in aroma dominated by chocolate and dried fruit, incredibly warming. That's double the power of style, determined brewing treasure Polish. A huge dose of warming alcohol and intense aromas of dried fruits: cherries and plums. The taste is very malty with a dry finish. Interpretation of the wee heavy style in the imperial edition. An unusually complex beer aged in barrels of Laphroaig scotch whiskey. Beautiful color, peat aromas, clearly marked bitterness counterbalanced by delicate sweetness.